Keep it light and bright. Spring is a great time of year to photograph your home and property even if you don’t intend on putting it on the market right away. The natural lighting that Spring provides and the lush greens of nature will showcase your home in its best light. Make sure you trim your hedges and touch up any paint that might be peeling as well as any other outdoor maintenance you need to do before taking the picture. Let that beautiful beach air float in! Buyers will notice! Make maintenance easy. Lots of buyers like the idea of buying a house that’s been well maintained so that they can defer that themselves as long as possible. However, we all know how winter can affect a home. Carpets are sure to need to be cleaned, as well as tile and grout. Outside, pay attention to the lawn and gutters, and pressure wash patios. Let your potential buyer know they’ll get a period of enjoying the home before they have to visit maintain things themselves. Pay attention to details. Ever hear the difference is in the details? It often is for your potential buyers! Details make a difference and ultimately a decision for buyers! One of the most overlooked details of a home is the smell. 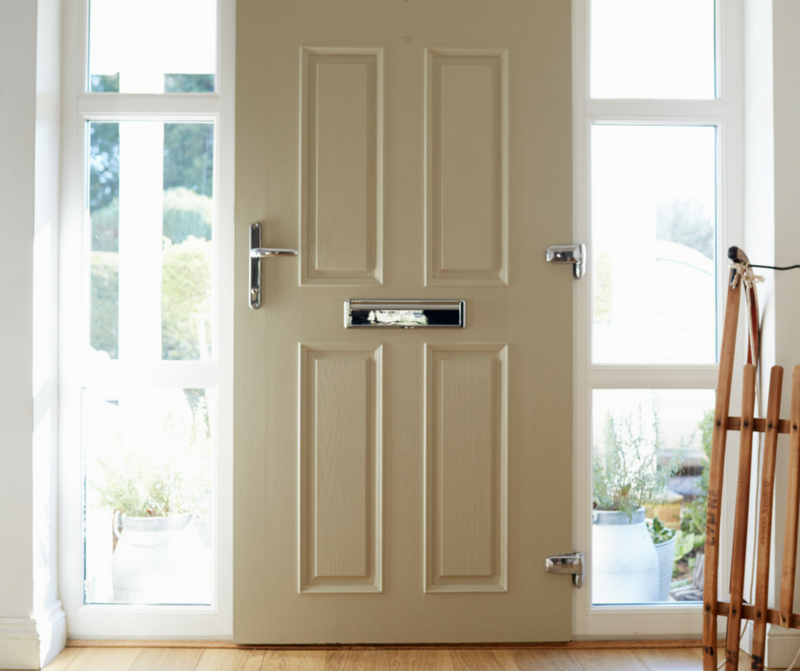 Often homeowners become immune to potentially off-putting odors to those visiting your home. Avoid harsh chemical odors or perfumy smells that could turn off a buyer. Choose products that neutralize odors and put off a fresh scent that’s not offensive. Pay special attention to furniture, drapes, upholstery and air ducts. Be aware of musty smells, pet odors, and cigarette odors. 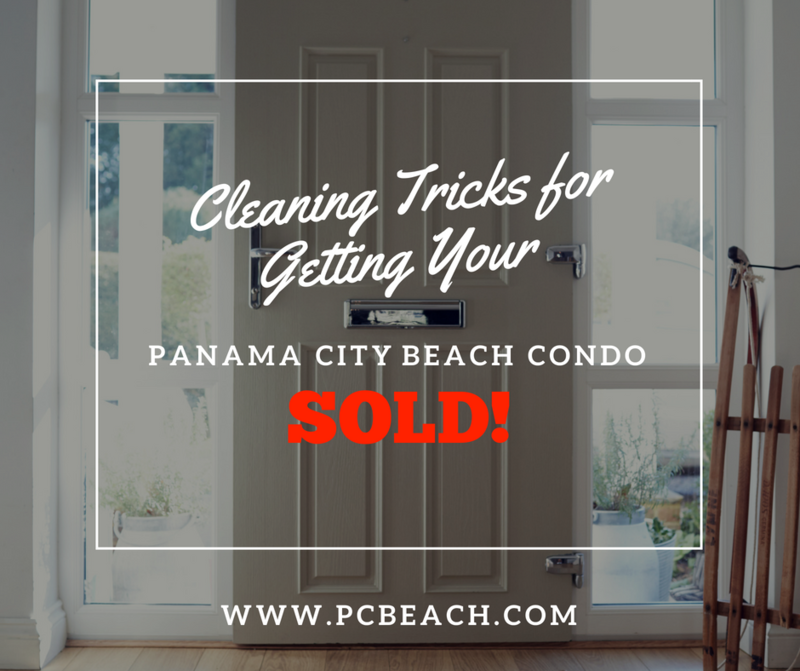 Have more questions on selling your specific Panama City Beach home or condo? Give me a call! 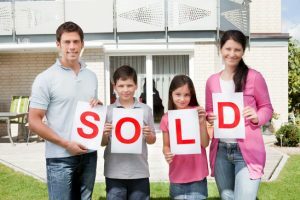 I have proven sales strategies to get your condo sold FAST!